Hertha Berlin and Schalke will kick off this Friday, January 25, in the nineteenth round of the German Championship in their 2018/2019 season. The game will take place at the Olympiastadion in Berlin. The start is scheduled for 17:30 (Brasília time). 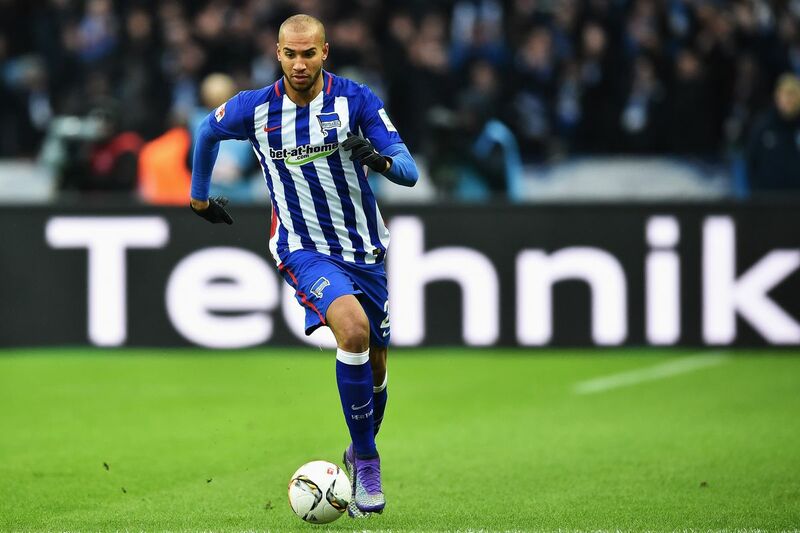 Hertha started well in the second round of the Bundesliga. On Sunday, December 20, for the eighteenth round, the first of the return, they defeated the Nuremberg, 3-1, as a visitor. Thus came the 27 points (seven wins, six draws and five losses). He overcame Hoffenheim and took seventh place on the leaderboard. It is the first outside of the classification zone for European tournaments. The difference for Wolfsburg, sixth place, is one point.Thus, it can enter, even temporarily, in the elite squad of the German Championship, if successful on Friday. Your performance as a principal already puts you in this block. When they consider the results of the 18 Bundesliga clubs only in their domains, Hertha is sixth. Of the 24 points he played at the Oympiastadion, he had 15 (four wins, three draws and one defeat) having scored 14 goals and suffered 11.For the meeting this Friday, coach Pal Dardai should wait for the position of the medical department in relation to athletes who are in the process of recovery from injury. This group consists of defenders Derrick Luckassen (four matches in the 2018/2019 German League season, no goal) and Jordan Torunarigha (nine matches, two goals); midfielder Julius Kade (still without performances); and the attackers Javairo Dilrosun (ten games, two goals) and Mathew Leckie (ten games, two goals). 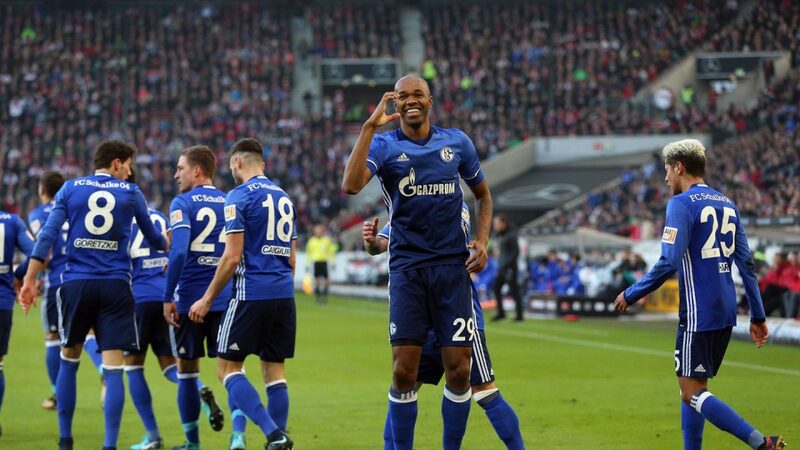 Schalke, who are now Bundesliga runners-up, can not complain about the start of 2019. Working at home, they needed to sweat a lot, but they managed to beat the Wolfsburg 2-1 on Sunday, 20 of January.The poor start to the season still makes him poor in the standings. It is only the twelfth place with 21 points (six wins, three draws and nine losses). However, the reduction to seven points of the difference for the international tournament qualifying zone gives hope that the team can return to the first places.As a visitor, the performance is slightly higher. 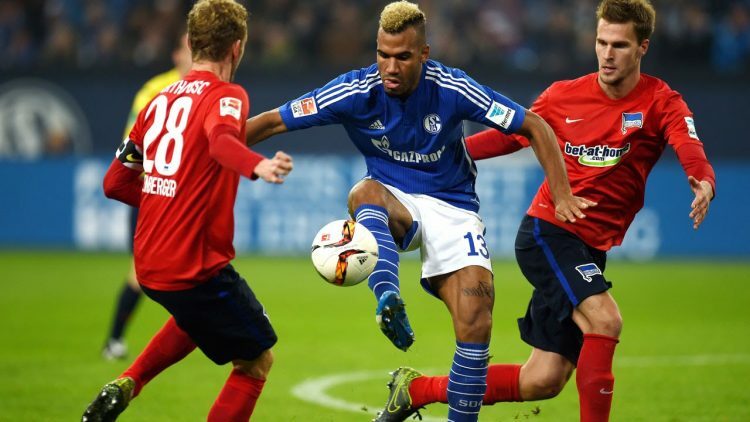 Schalke ranked eleventh in the Bundesliga ranking. Of the 27 points that played away from his stadium, he won nine (two wins, three draws and four losses) having scored nine goals and suffered 11.Coach Domenico Tedesco also has his share of medical problems to manage. Nabil Bentaleb (17 matches in the 2018/2019 German Championship, three goals) and Amine Harit (12 matches, one goal) are in the infirmary; and strikers Guido Burgstaller (14 games, two goals), Franco di Santo (four games, no goal) and Breel Embolo (nine games, two goals). In the first round of the 2018/2019 German League, Hertha, as a visitor, defeated Schalke 2-0 to break a string of three wins. The opening round of the second round of the German Championship signaled that the two teams knew how to take advantage of the almost one-month period of the winter stoppage of the tournament to make course correction. This indicates a better campaign in the second half of the season. For the duel this Friday, the home factor makes the prognosis at Hertha Berlin is the most appropriate in the game for the nineteenth round of the Bundesliga in its 2018/2019 edition.